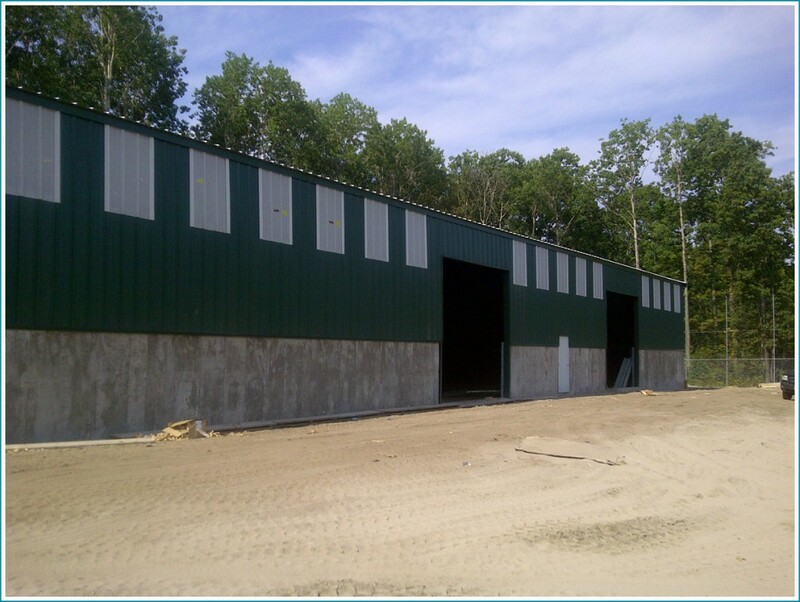 S. Burnett & Associates Limited (SBA) had been retained to complete engineering and environmental services for the Beausoleil First Nation Solid Waste Transfer Station. The main village community of Beausoleil First Nation is location on Christian Island, which is home to approximately 650 residents year round with an additional 700 residents during the summer months. Transportation from the mainland to Christian Island is provided by a ferry-system from Cedar Point which provides access to and from the island from May to December. 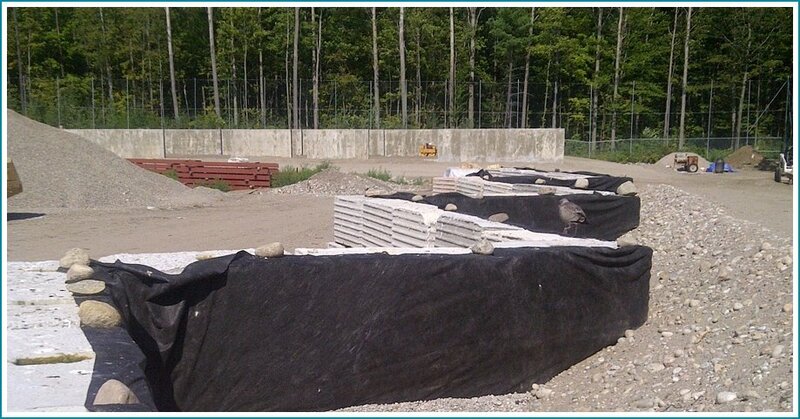 The Beausoleil First Nation currently collects the community’s waste and transports it to the existing landfill on the Island, which has exceeded its capacity. There is limited space for the development of a new landfill site on the Island and therefore, the community will require new waste disposal methods which include using the existing landfill site as the proposed waste transfer station site. SBA is currently completing a Feasibility and Design study for a Waste Transfer Station. As part of this project, SBA is reviewing the population projections and historical waste streams and waste volumes to determine the capacity needed at the new Waste Transfer Station. SBA is also recommending the most appropriate layout and equipment options, based on capital O&M and lifecycle cost analyses. Special consideration is being given to the viability of waste separation on-site versus off-site, through a waste stream analysis. Cost estimates were provided for the various options, SBA then recommended that, before any other plan could take place, the existing landfill requires closure. The community should also continue their waste collection twice per week using the vehicles which the community owns. This waste would then be dropped off at the transfer station and transported offsite by a third party hauler. SBA successfully provided a solution that would result in an overall reduction in the life cycle cost of this option. Copyright © 2017 S. Burnett & Associates Limited.